What goes in to making a bottle of wine? Most people think about the cultivation of wine, the multi-year journey from plant to bottle and then from bottle to enjoying the wine. The sojourn encompasses many steps along the way from growing, harvesting, and fermenting the grapes, blending and aging the wine and when it is ready, getting it out to the consumer. Little thought goes into wondering who came up with the design for the wine label and what’s the design all about? 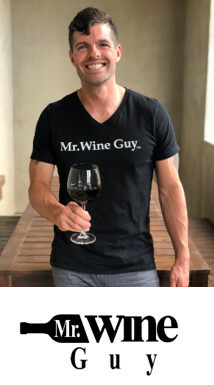 Have you ever thought about who designs the wine labels that catch your eye when you are selecting your favorite bottle from your favorite wine purveyor? There are so many creative designs on today’s wine bottles and they’re so diverse, anything goes! This is so different from years past when the labels were far from eye catching and somewhat generic. Today’s wine labels are virtually works of art with creatively thought out designs influenced by the wine, the winery and the winemaker’s visions. Sharon Parham, owner of Parham Design, is one such creator and visionary and has taken her designs for her clients to a new echelon. 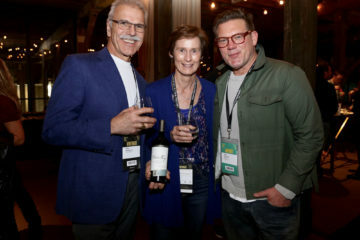 In 1994, she was introduced to her then future husband, the owner of Renard Wines, which is where it all began. 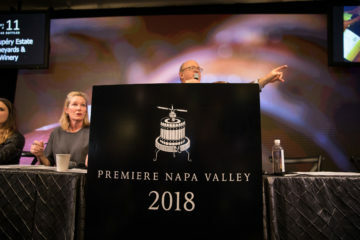 By 2002, the allure of Napa living was drawing them to become a part of the Napa Valley lifestyle and community along with her business. With a Degree in Fine Arts and being an owner of a successful graphic design studio, incorporating Wine Label design into her portfolio was a natural transition. 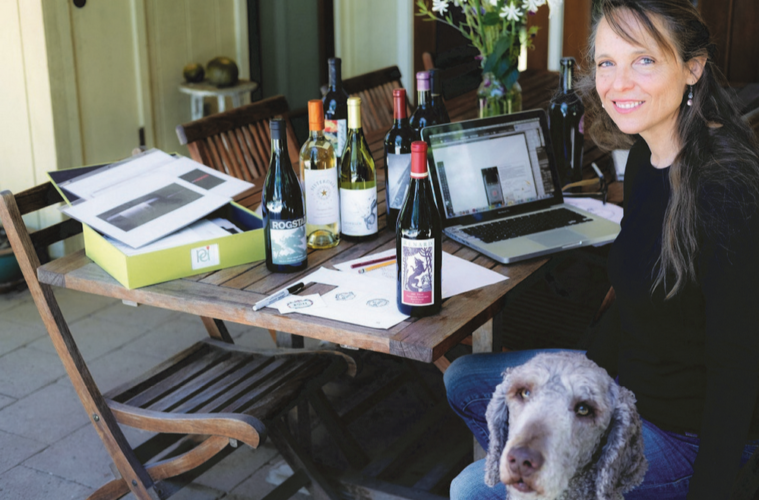 It started with the creation of wine labels for Renard Wines, and through many referrals over the past years in the wine industry, her wine label design business has flourished. 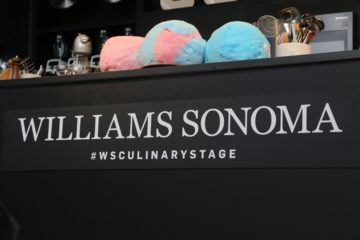 In addition, she continues to take on traditional projects such as corporate logos and promotional materials for the wine industry and beyond. Sharon recently had the opportunity to work with Cuvaison Winery on a very special project. They resurrected some screen-prints by Andy Warhol, who was commissioned by Cuvaison to create a wine label in the 1980’s. As a result of their discovery of these coveted Warhol prints, they created “Andy Warhol by Cuvaison” a collector’s box featuring a previously unreleased print from the original commission. The prints were executed in Warhol’s well-known “Pop Art Style” with colorful grapes in stunning patterns. This Cuvaison special collection is showcased in a special box holding two estate wines each with the Warhol labels. The commemorative project portrays the Cuvaison relationship with the legendary artist and in the scheme of label design, is very progressive and ahead of the times. Sharon was honored to have traveled to New York to collaborate with the Warhol Foundation on this project. Sharon explained that just as the wine industry and wine marketing has become so diverse in this new age, along with it, wine label design has also become a lot more creative and contemporary and ultimately liberating, where these days almost anything goes on the bottle. She feels very fortunate to be a part of such a fulfilling and creative profession. 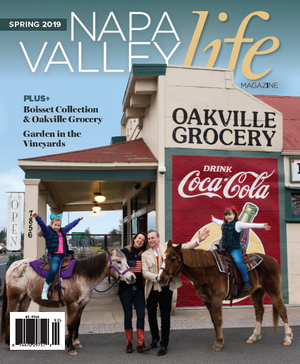 “NapaFoodGal” Dynie is the Food and Flavor Editor for Napa Valley Life Magazine with over 18 years as a contributor. 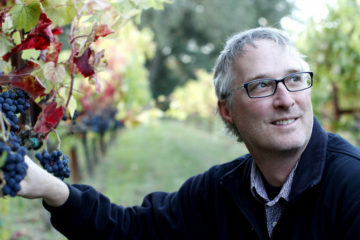 Editorial features focus on food, wine and travel and all things amazing. 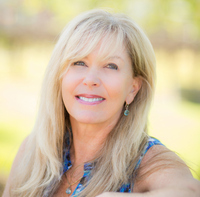 Dynie has been a food, wine and travel writer for over 25 years and has written for a variety of regional lifestyle, publications including being the founding Publisher/Editor of Napa Valley’s GuestWest Magazine for over 6 years and Associate Publisher for the Wine Country Region of TravelHost Magazine. She is also the Co-proprietor of Tadpole Vineyards in Napa Valley. Active member of International Food Wine, Travel Writers and Bay Area Travel Writers, Professional Travel Bloggers Association, North American Travel Journalists Association. Follow Dynie on Twitter, Instagram and Facebook @NapaFoodGal.